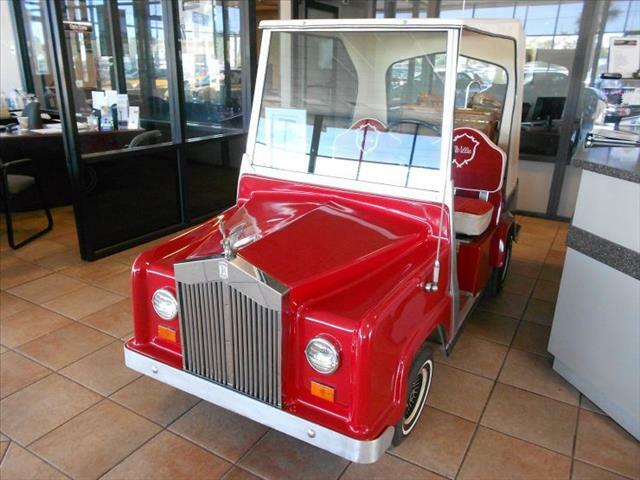 Cables - Vintage Golf Cart Parts Inc.
15" long 6 gauge Red Battery Cable with Battery Post type end on one end and 5/16" Eyelet on the other. NOTE: No Longer Available... Call for possible solutions... 8" long 6 gauge Black Battery Cable with Battery Post type ends. 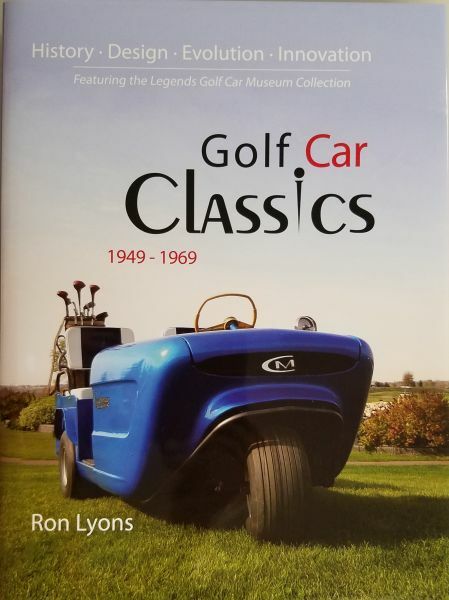 9" long Heavy Duty 4 gauge Black Battery Cable with Battery Post type ends on both ends for 1963 to 1971 Haley Davidson electric models DE and DEC +++ 1977 to 1982 DE-3 +++ 1976 to 1978 model DE-40 +++ 1979 to 1982 MGIV +++ Pargo series 800 +++ Fits many other carts. 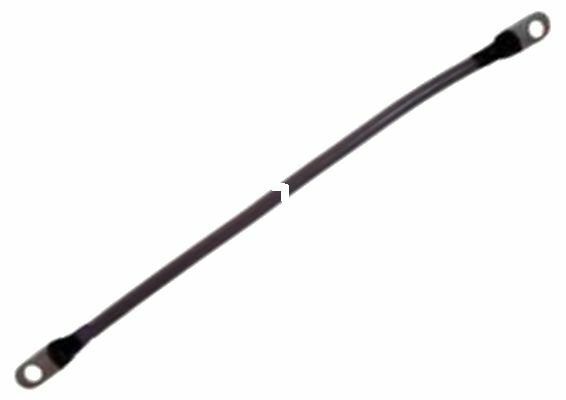 12" long 6 gauge Black Battery Cable with Battery Post type ends for 1981 and newr Club Car 36 volt model DS Harley Davidson, Pargo and many others. 10" long 6 gauge Red Battery Cable with Battery Post type end on one end and 3/8" Eyelet on the other. 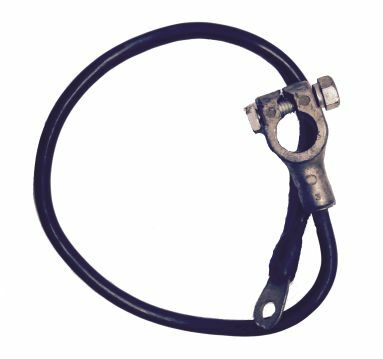 21" Black Battery Cable for 1971 to 1975 Harley Davidson model DE and 1977 to 1982 DE3. 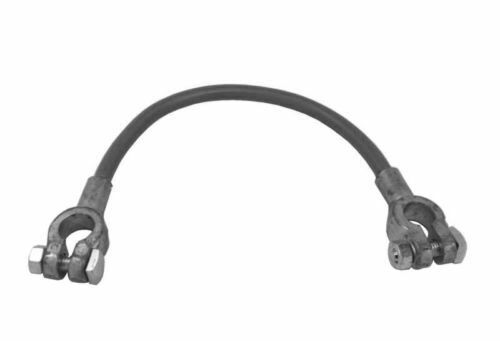 5-3/4" long 6 gauge Black Battery Cable with 5/16" eyelets. 7-1/2" long 6 gauge Black Battery Cable with 5/16" eyelets. 9" long 6 gauge Black Battery Cable with 5/16" eyelets. 10" long 6 gauge Black Battery Cable with 5/16" eyelets. 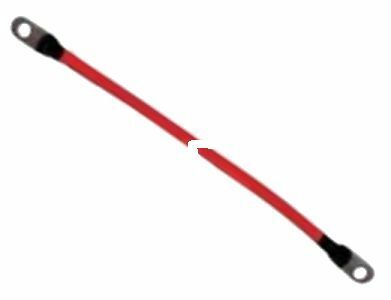 10" long 6 gauge Red Battery Cable with 5/16" eyelets. 12" long 6 gauge Black Battery Cable with 5/16" eyelets. 12" long 6 gauge Red Battery Cable with 5/16" eyelets. 14" long 6 gauge Black Battery Cable with 5/16" eyelet. 14" long 6 gauge Red Battery Cable with 5/16" eyelets. 16" long 6 gauge Black Battery Cable with 5/16" eyelets. 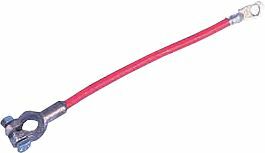 16" long 6 gauge Red Battery Cable with 5/16" eyelet. 21" long 6 gauge Black Battery Cable with 5/16" eyelet. 21" long 6 gauge Red Battery Cable with 5/16" eyelet. 23" long 6 gauge Black Battery Cable with 5/16" eyelet. 23" long 6 gauge Red Battery Cable with 5/16" eyelet. 24" long 6 gauge Black Battery Cable with 5/16" eyelet. 24" long 6 gauge Red Battery Cable with 5/16" eyelet. 26" long 6 gauge Black Battery Cable with 5/16" eyelet. 26" long 6 gauge Red Battery Cable with 5/16" eyelet. 28" long 6 gauge Black Battery Cable with 5/16" eyelet. 28" long 6 gauge Red Battery Cable with 5/16" eyelet. 30" long 6 gauge Black Battery Cable with 5/16" eyelet. 30" long 6 gauge Red Battery Cable with 5/16" eyelet. 32" long 6 gauge Black Battery Cable with 5/16" eyelet. 32" long 6 gauge Red Battery Cable with 5/16" eyelet. 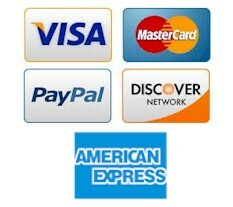 41" long 6 gauge Black Battery Cable with 5/16" eyelet. 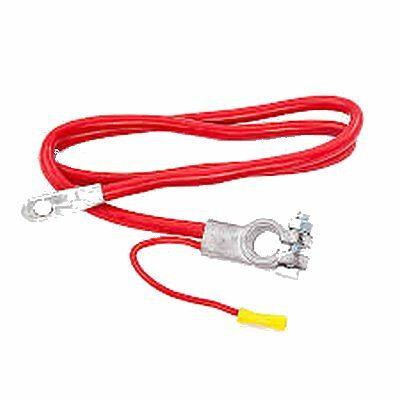 42-1/2" long 6 gauge Red Battery Cable with 5/16" Eyelets on both ends.